For years, my buddies and I used to joke about “Oakleyvision”—how the world seemed so much sharper and brighter when you slipped on pair of Oakley sunglasses. Back in the day, sport sunglasses from other manufacturers didn’t seem up to quite the same standards, and Oakley’s lenses really stood out. Eventually, though, other manufacturers gained traction and Oakleys, while top notch, didn’t seem as special. Well, the O has a new polarization technology and it’s like Oakleyvision 2.0—the wow factor is back. 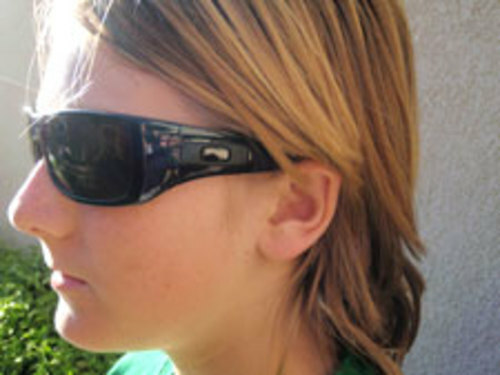 Founded by a NASA engineer in 1985, Revo has long been known for its high-tech shades. Then along came Oakley. In 2007 Revo’s parent company bought the king of sport-lens technology, and the brands swapped secrets. The result? One fine pair of glasses: the Flex Rise. With a single layer of material (vs. the standard three), its impact-resistant polarized lenses are superclear, and its Bio-Titanium frames are so light you’ll forget they’re on your face (revo.com). 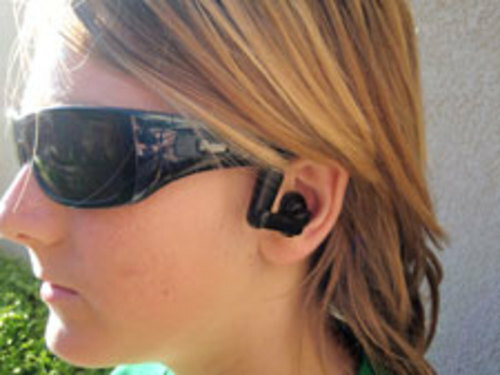 When I first saw the Oakley Thump sunglasses a couple years ago with built-in MP3 player, I thought they were silly, expensive, and ugly to boot. Then I used them, because, well, you know, it’s my job. I wore ’em first when I was cleaning the garage, where no one could see me. Then I tried them out on a trail run. And then on a mountain bike ride. By the time I’d burned the battery down once, I was so completely hooked on the joys of exercising with music wirelessly that I couldn’t imagine going without the Thumps. They were so cool, they even started to look cool. Now there’s a new model, the Oakley Split Thump, which looks less sporty than the original Thumps and comes with removable ear buds.